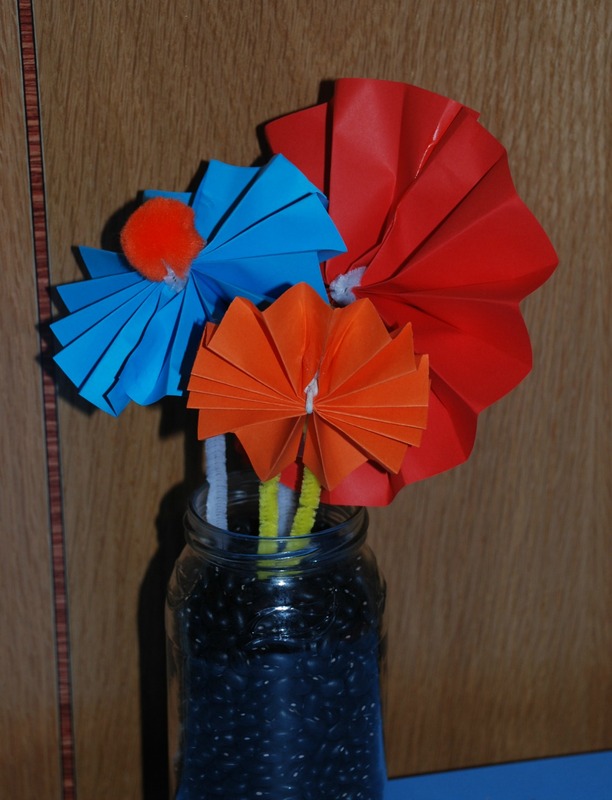 I saw this idea over Christmas, a lady at a Christmas craft made these into some Christmas decorations. When I saw them I immediately thought they would be great as flowers. And yes we are still in winter but I always find that by the time I get to February I am in desperate need for some extra colour so these are going to be our winter flowers. And I have to admit I am enjoying having the extra colour in our lounge. They really are very easy to make. 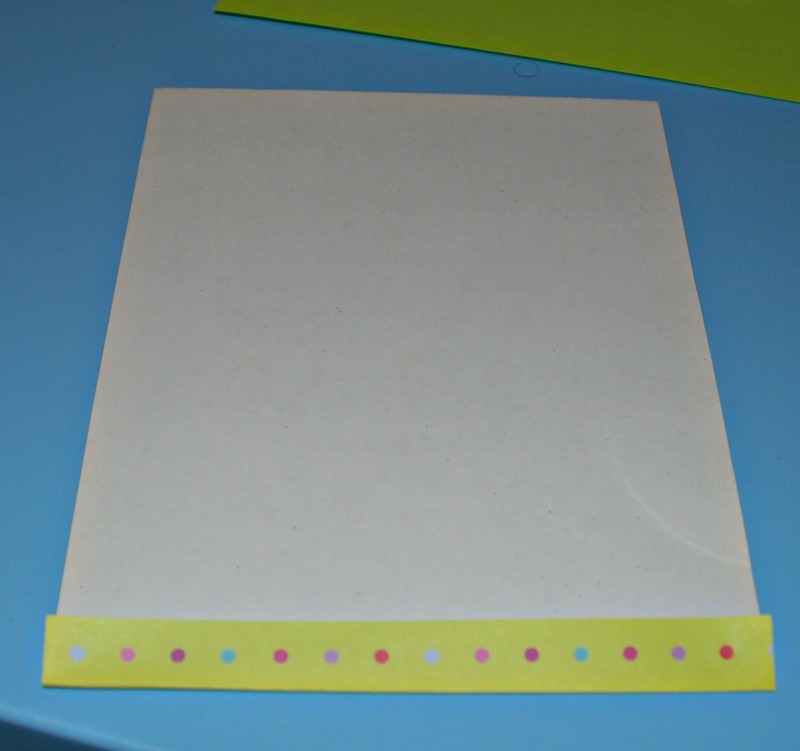 You start off with some rectangle paper – we have used coloured paper and some old wrapping paper for this. You then need to start folding the paper. You start with the shortest end in front of you. 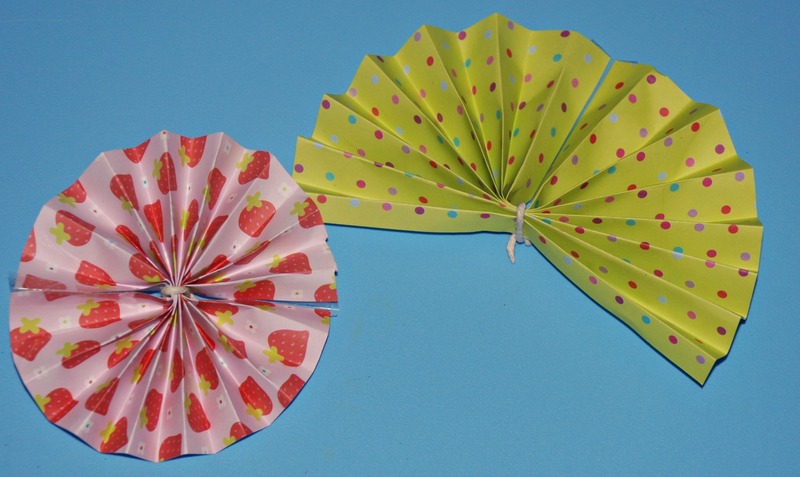 Make a fold about 2cm wide and then turn the paper over and make another fold. Continue until you come to the end of the paper. The end result of all the folding should be something like this. You now need to join to ends of the paper together. I used glue on my flowers but my daughter found it easier to use some sticky tape for this. 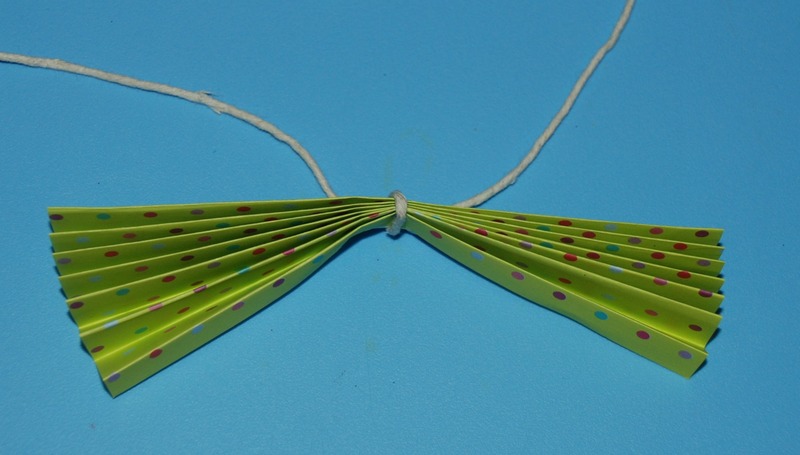 My daughter also liked the idea of using pipe cleaners instead of the string. 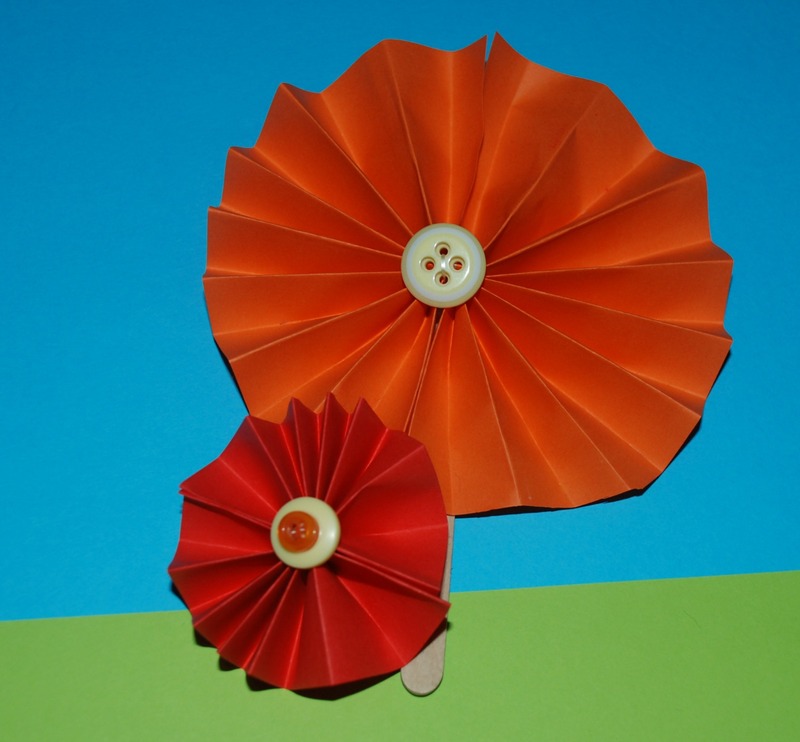 She would wrap it around the middle and then let the extra bit hang down as the stem of the flower. 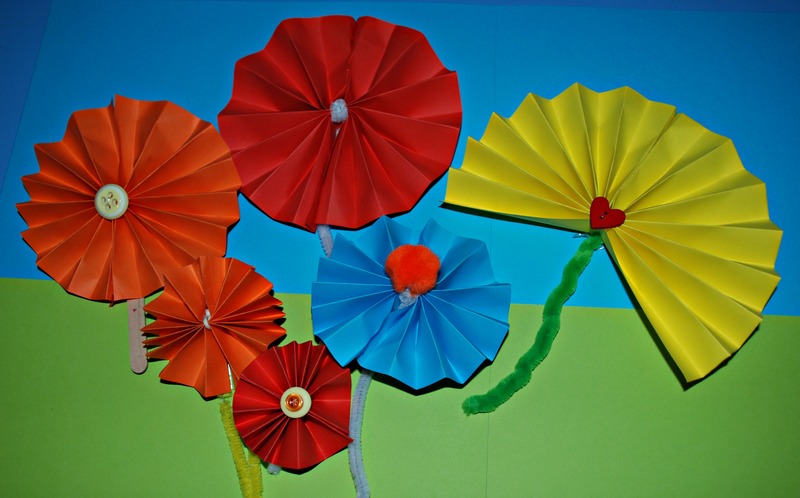 This entry was posted in Art and Craft Ideas, Homeschooling and tagged children's art, children's craft, Flower craft, flowers, home ed, homeschooling, paper craft, Spring craft. Bookmark the permalink.